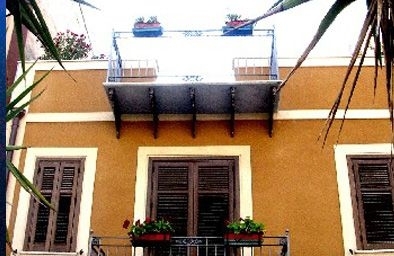 PalermoMare - Holiday Apartments is a tourist structure created to offer its guests a holiday between sea, culture and local sicilian tradition. 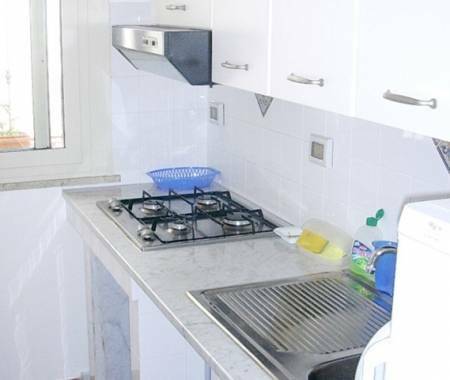 This is a comfortable solution for those who would like to enjoy a healthy environment and regenerate in a hospitable location near the sea and the center of Palermo. 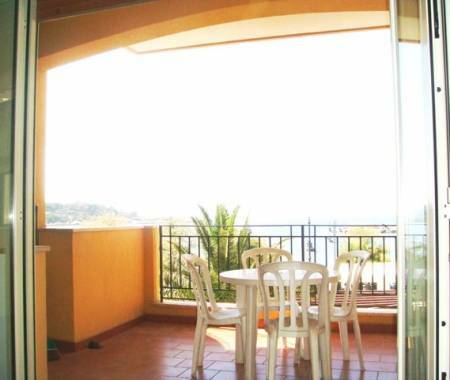 The structure has a beautiful sun terrace where can admire the gulf with views to Coral Bay, close to the Natural Marine Reserve of Capo Gallo and other seaside resorts along the coast of Palermo such as Mondello and Capaci beach. It 's the ideal place for a seaside holiday without leaving the historic center of Palermo. 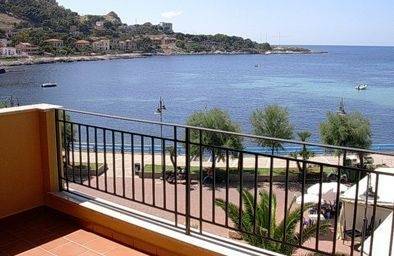 Palermo Mare Holiday Apartmets: “The pleasure of a holiday in the colors, scents and flavors of beautifull Sicily”. 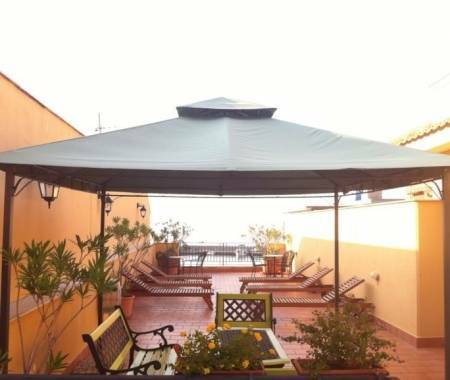 It's the ideal place for a seaside holiday without leaving the historic center of Palermo. Nearby you can easily find: bakery, bars, supermarkets, traditional restaurants serving fresh local fish, pleasant pubs and discos nearby the sea, bus stops direction towards Palermo center or Mondello, banks and postal services. From 15 up to 25 days there is a discount of 20% over the total price. From 25 up to 30 days there is a discount of 30% over the total price. Minimum stay: 2 nights (from september to june) - 1 week (july and august). To confirm your reservation it is required a deposit of 20% of the total price. The deposit can be paid by bank transfer or postal order. The remaining amount will be paid at check-in, cash. For cancellation: deposit will be lost. If you are coming from the highway, take the “TommasoNatale\Mondello” exit. After 200 meters turn on the left and follow the road sign to Sferracavallo, proceed straight for 1 km until you reach the Church of Sferracavallo (S. S. Cosma e Damiano). 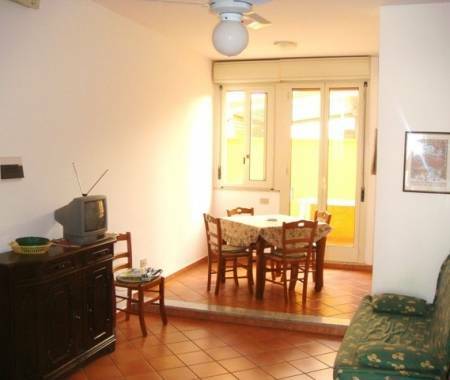 20 meters after the Church you will reach the Palermo Mare Holiday Apartments at number 7. It’s located at 50 meters from the sea: private beach not crowded, and rocks, close to public bathing, and the Marine Natural Reserve of Capo Gallo.